JJ’s Kitchen is a greasy spoon with a bistro twist; offering good quality hot and cold food at great value. Our menu is varied and ever evolving, covering everything from a full English breakfast to a gourmet salad. The premises itself offers a refreshing alternative to café dining. There is ample seating, finished to a high quality with a very modern feel incorporating elements of old-fashioned comfort. JJ’s Kitchen is the first in the area to offer a high standard of dining for such reasonable prices. The variety of food and café environment is completely unique in this locality. Being a small family run business, Dad and Daughter team Derek and Hayley Kell also serve up friendly customer service. Since spreading its wings in February 1998, Antony Gormley’s The Angel of the North has become one of the most talked about pieces of public art ever produced. 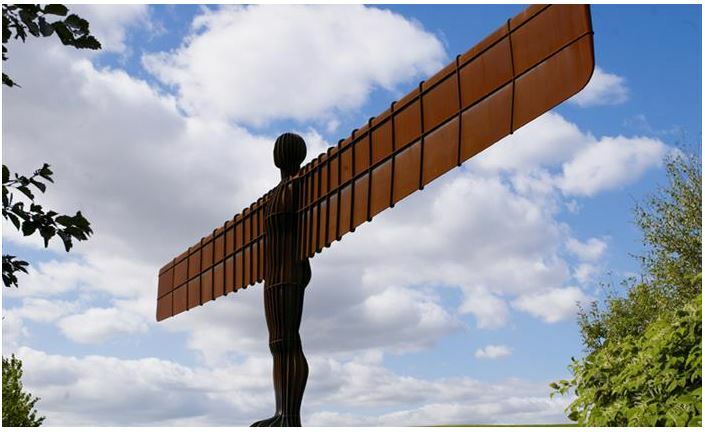 Rising 20 metres from the earth near the A1 in Gateshead, the Angel dominates the skyline, dwarfing all those who come to see it. Made from 200 tonnes of steel, it has a wingspan of 54 metres and a red-brown colour that comes from the weathering steel which can withstand winds of more than 100 miles per hour. The Angel of the North is less than 3 miles away from our Festival, getting up close and personal with the Angel is an experience you’ll never forget! 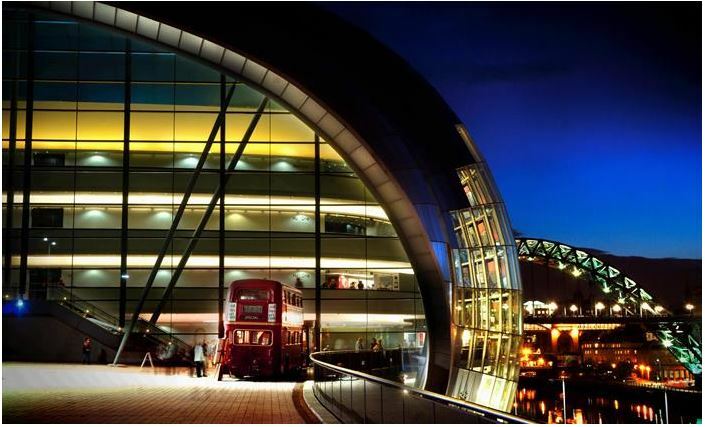 Sage Gateshead is an international home for music and musical discovery. It houses two main stages of acoustic excellence, a 26-room music education centre, a music information resource centre, four bars, a brasserie and a café.All kinds of music can be heard here including world, rock, pop, classical, acoustic, indie, country, folk, jazz, electronic and dance music, and its own orchestra Northern Sinfonia is at the heart of Sage Gateshead’s classical programme. 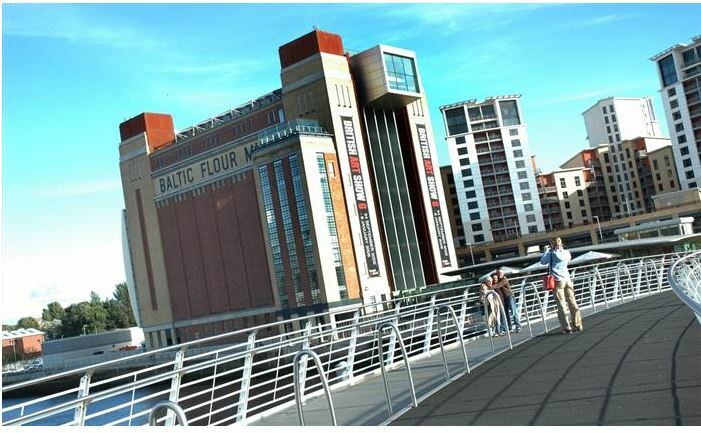 With a history that stretches back much further than its 2002 opening, the BALTIC Centre for Contemporary Art, housed in a completely renovated flour mill on the south bank of the River Tyne, Gateshead, is the biggest gallery of its kind in the world. The BALTIC aim to present a dynamic, diverse and international programme of contemporary visual art, with an ever-changing calendar of exhibitions and activities designed to give a unique and compelling insight into contemporary artistic practice. Designed by Wilkinson Eyre Architects and engineered by Gifford, the bridge takes its place at the end of a line of distinguished bridges across the River Tyne, including the Tyne Bridge and Robert Stephenson’s High Level Bridge. Linking Gateshead with Newcastle via Gateshead Quays (described as one of the best places in Europe by Tony Blair) and Newcastle’s Quayside, the bridge not only serves a functional purpose as the River Tyne’s only foot and cycle bridge, but its grace and engineering attract people from all over the world. Anyone travelling on a pleasure boat up the River Tyne will pass under the bridge and those watching from the banks of the river will join the thousands who enjoy this view every year. 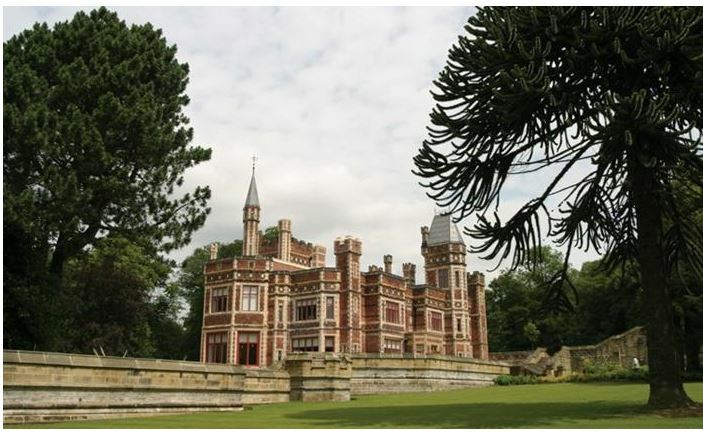 Saltwell Park, based in the heart of Gateshead, it is one of Britain’s finest examples of a Victorian Park. The park has seen an amazing transformation and has been restored to its Victorian splendour. It encompasses 55 acres of landscapes, woodland and ornamental gardens as well as public sports facilities, a refreshment house, a lake, play areas, bowling greens, Saltwell Towers, the animal house, an education centre and a maze. Saltwell Tower’s a fairy tale mansion house, now houses a visitor centre and cafe. Park open dawn till dusk. For more info on great places to stay, eat & visit then head to Newcastle Gateshead.